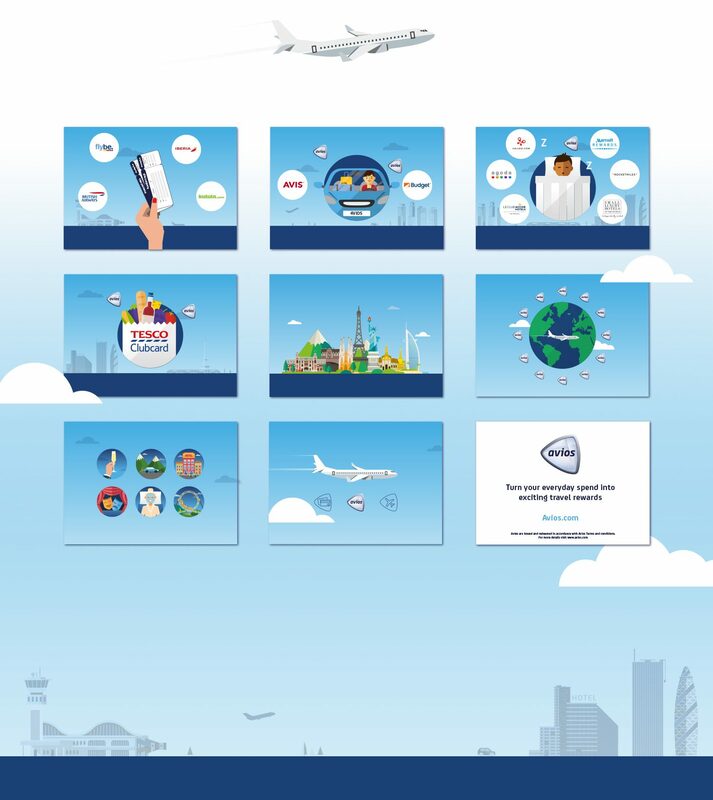 Avios (formerly Airmiles) asked us to create a series of video animations to help launch the Avios Travel Rewards Programme. The challenge was to communicate a complicated rewards programme into engaging and compelling messages, write scripts and ultimately produce a series of ‘How to Videos’ that would be translated into multiple languages. We also had to take into consideration the various Airline Partners’ own brand requirements and restrictions. Creating a simple but effective visual styling for all the video animation.